Holo There! 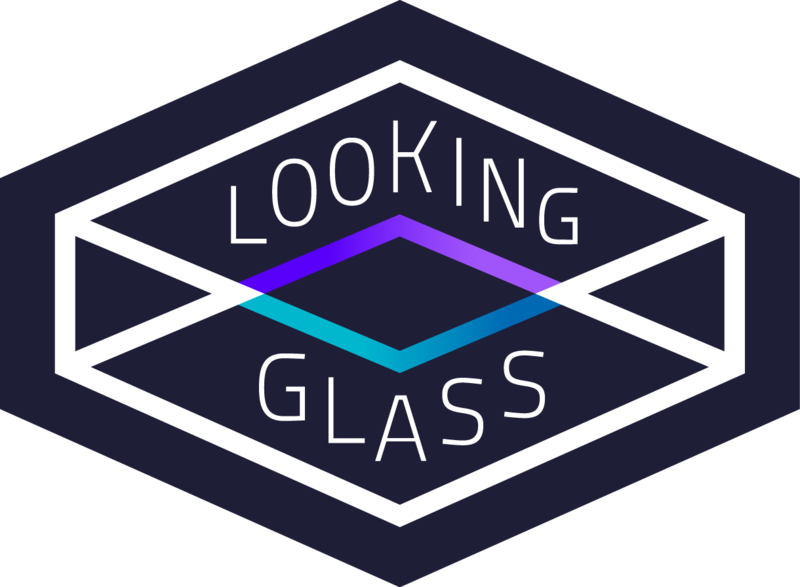 It’s me, Angela, resident hardware hacker at Looking Glass Factory. A while back I posted about experimenting with magical HolObjects that can whimsically interact with our Lightfield Interface, the HoloPlayer One. In the last few weeks, the HoloSprayer has come a long way and has made a great transformation in its second prototype, looking and behaving more like a classic aerosol can or bottle. It is currently working as a painting tool in the HoloBrush App, thanks to our favorite blob guy, Oliver. By pressing down on the cap, the user received haptic feedback from the HoloSprayer, indicating that it is actively spraying. Spinning the cap around changes the color within the HoloSprayer, indicating which color it will spray in the HoloBrush interface. The experience as a whole brings humans and holograms closer together, breaking down the boundary between the physical and digital worlds more than ever. HoloSprayer 1.0 from Angela at ITP on Vimeo. The next step is to make the HS wireless, refine the electronics, and make a smoother interaction. Stay tuned for more updates on the HoloSprayer. And remember, #thefutureislit!